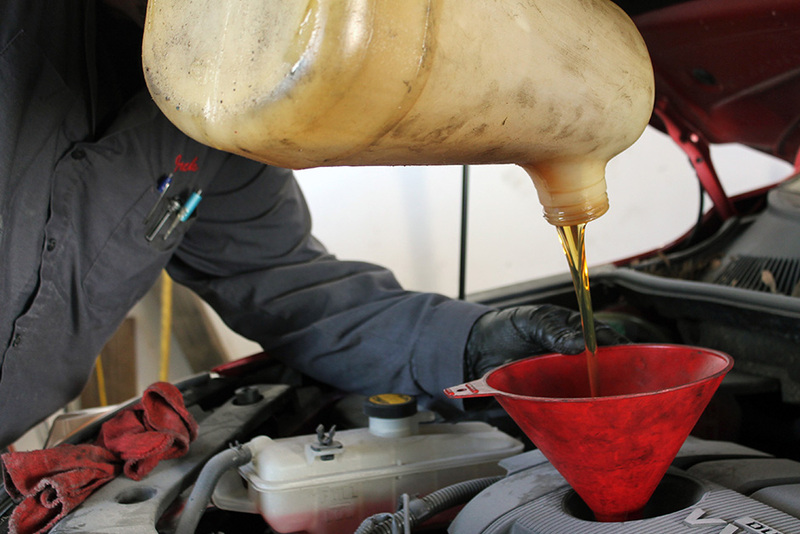 The specifics of performing an oil change vary from vehicle to vehicle. Knowing when, and how often, to change your oil is very important to the longevity of your vehicle. 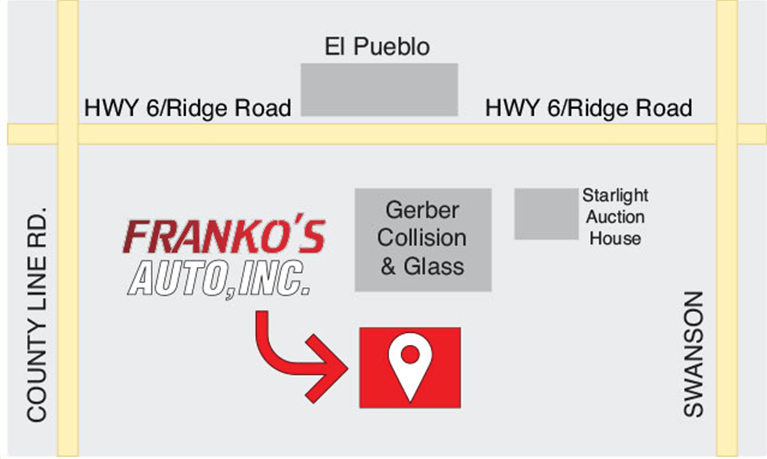 We use top quality oil that provides great protection for your engine. Having your vehicle inspected frequently by an Automotive Professional compared to an “Oil Change Specialists” can make a big difference when it comes to the safety and longevity of your vehicle.